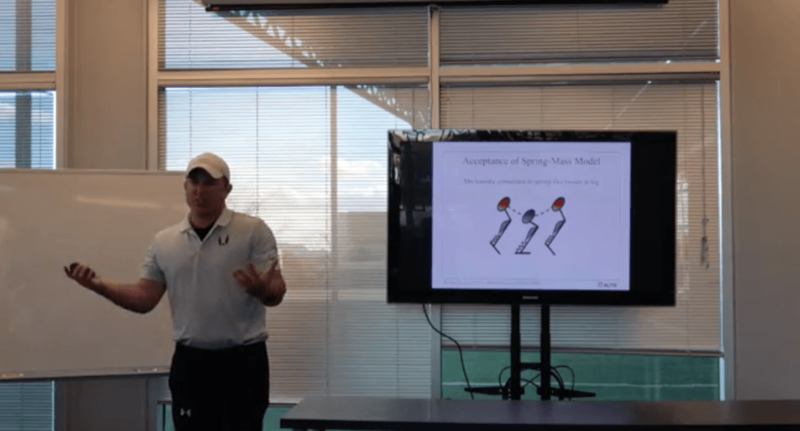 The ALTIS digital video library, provides unparalleled access to exclusive educational material delivered by Olympic Medalists, World Champions, and World Class Coaches and Practitioners from around the globe. 100s of videos featuring deep dives on the industry’s most critical topics, engaging discussions, and behind-the-scenes coverage. Sign up and learn from Olympic Medalists, World Champions and World Class Coaches from across the globe. Gain access to the world’s largest sports performance video library and more. 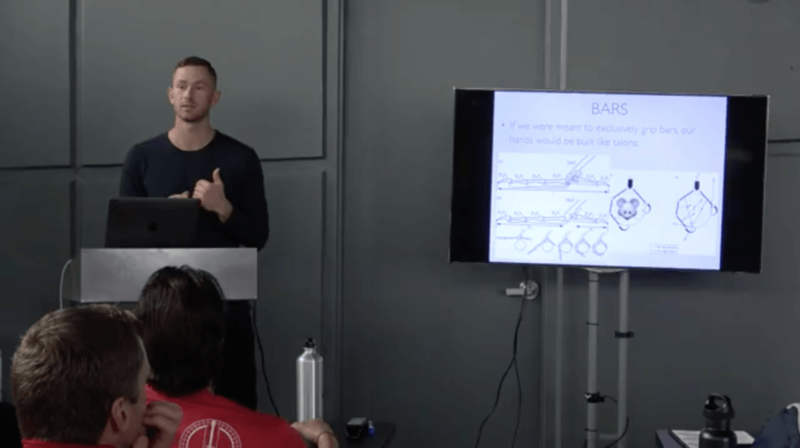 Short educational clips from coaches and athletes providing bite-size insights and overviews on a variety of topics - ranging from strength and conditioning, to sports medicine, to Track & Field technical information, to elite athlete experiences. The University of Alberta Canadian Athletics Coaching Centre was established with the mandate to create a centre dedicated to participation and excellence in athletics through mentoring, training, education, competition and research for coaches and athletes at all levels of sport. These legacy videos share outstanding resources developed through this project. Footage from the ALTIS Apprentice Coach Program’s famed ‘Poolside Chats’. 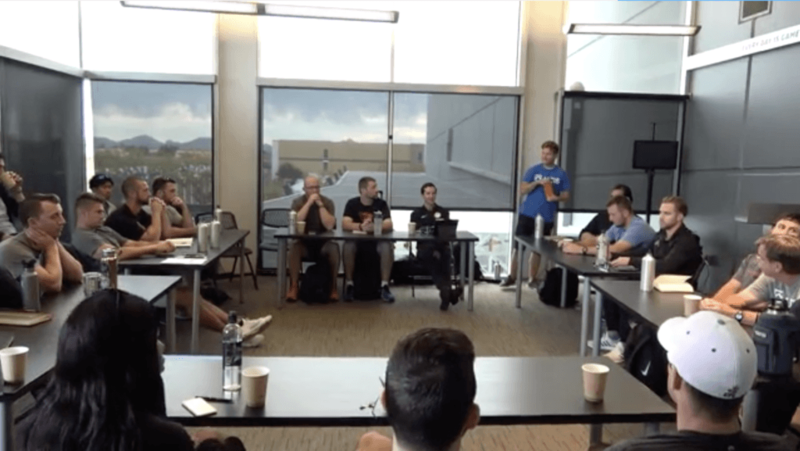 The ‘Poolside Chat’ is an informal round-table which provide ACP Attendees with a unique chance to engage with a global panel of coaches and performance experts on topics of their choosing. 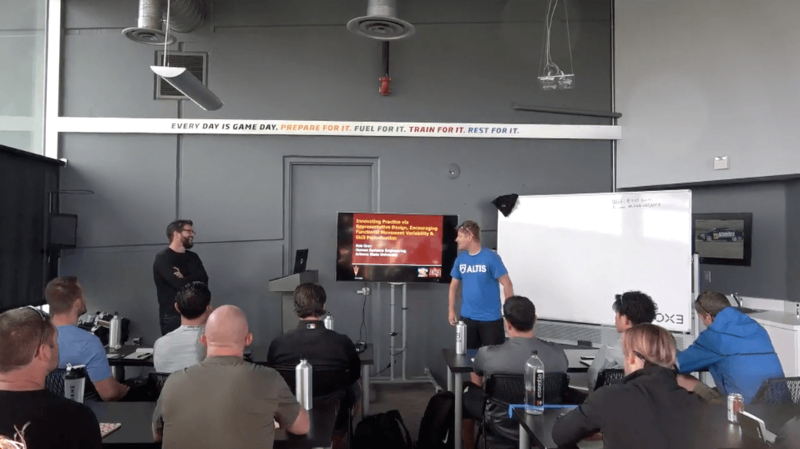 Comprehensive presentations delivered by both ALTIS Staff, and guest speakers on a range of topics from coaching, to sports science, to sports medicine, to everything performance related in between. 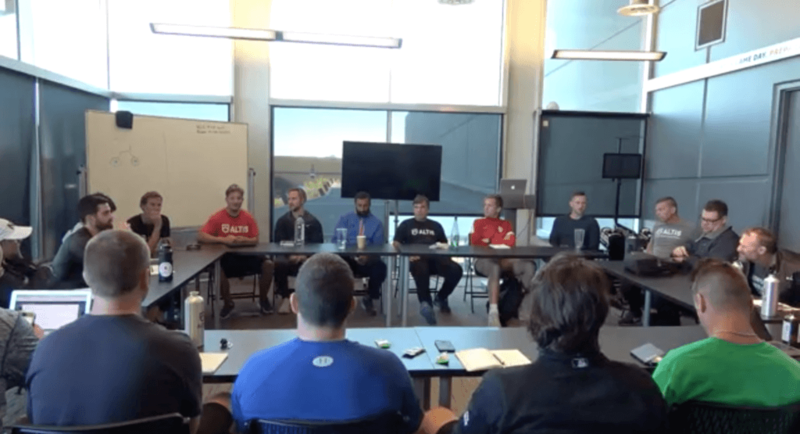 Unique footage from informal question and answer sessions on a range of coaching topics, including guests such as Fergus Connolly, Jorge Carvajal, Dan Pfaff, Kevin Tyler and Stuart McMillan. Enroll in a world-class sports performance or sports medicine course to enhance your knowledge and understanding from anywhere, anytime, and on any device.